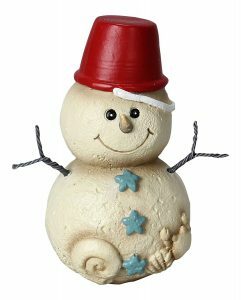 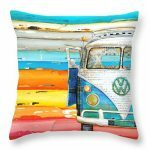 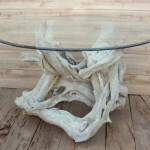 Driftwood furniture and accessories are probably some of the best ways to depict a beach lifestyle when it comes to beach style furnishing and decorating. 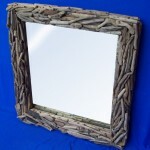 Driftwood is such a fabulous looking natural element, and combined with some more modern material like glass or a mirror, it can make an absolute stunning addition to your beach style home. 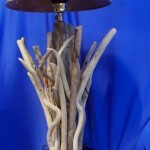 There are many ways in which to use driftwood. 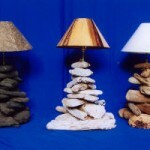 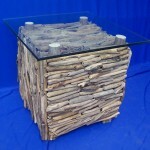 It can be used to create proper furniture like tables or benches, or it can be used as lamp base or in a mirror. 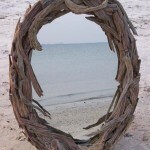 You might either buy what you like, or you can use these suggestions and pictures as guide and inspiration and be creative and literally piece together what you like yourself. 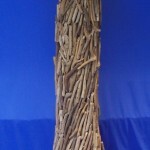 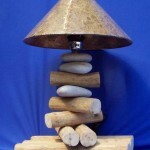 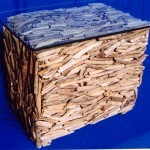 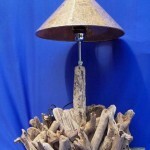 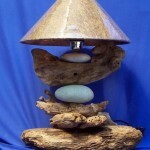 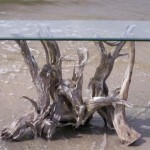 The following driftwood furniture and accessories are from Ideal Export and they are well worth a look! 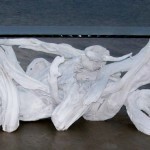 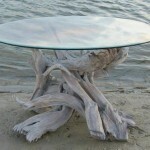 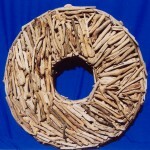 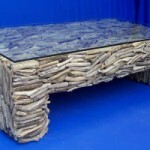 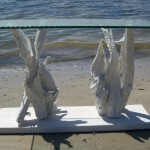 Another fantastic site I have uncovered online is All Driftwood Furniture. 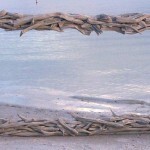 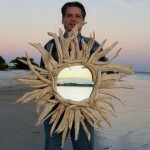 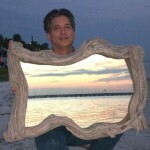 The artist Carl Woodland creates stunning looking rustic weathered beach decor out of driftwood. 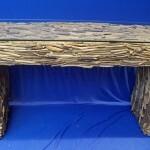 He has tables, mirrors, lamps, frames and more on offer – as big as you like it! 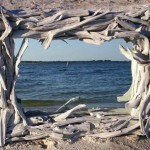 You cannot get any more natural than this, I think. 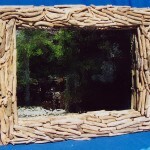 And I think the more natural the look the better! 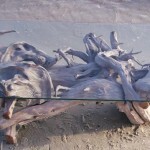 I hope this post has inspired you to spruce up your beach style home with some very natural looking driftwood furniture and accessories. 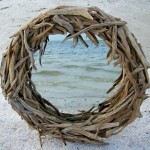 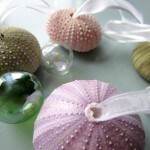 And it is very satisfying to create pieces like that or similar by yourself!